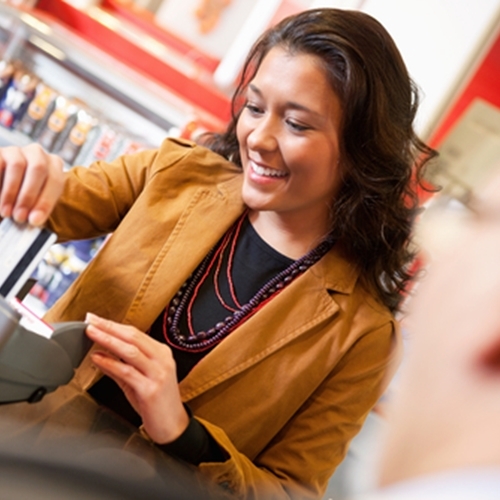 Point of sale software is key to cash register integration. In the retail sector, the cash register is a focal point of a business. All revenue flows through these systems and they have evolved from just a place to hold cash to a fully integrated business center. Now, some of the hottest IT trends, like the cloud and mobile devices, are getting in on the act. A recent article from TabTimes examined how the POS industry has evolved over the last few years—more specifically, the evolving use of point of sale software and how it is integrated with the current trends that many retailers are looking to incorporate. “Mobile business apps such as point-of-sale, inventory, analytics and order tracking are delivering operational efficiencies and customer service benefits in verticals where speed, mobility and real-time information are critical for survival,” the article reads. The piece continues to talk about this being a new age for mobile business innovation. Mobile devices can be connected to each other and computers can have peripheral gadgets like printers and scanners. This allows every company, from well-established retailers with multiple locations to mom-and-pop corner stores, to create a fully connected enterprise. For these systems to be successful, businesses leaders need to make sure they are working with a complete system. A large part of this is the use of quality POS software that can manage multiple areas of business, including inventory. With the help of a retail payment solution provider, any retailer can get a hand in making this a reality. Contact us at Visual Retail Plus for more information about our POS system and the ease of integration that we offer. Be sure and ask about access to our exclusive demo software!